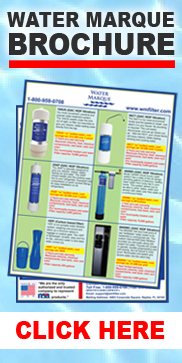 This filter will always offer you a fresh clean taste water free of added chemicals such as chlorine, bad taste & odors. 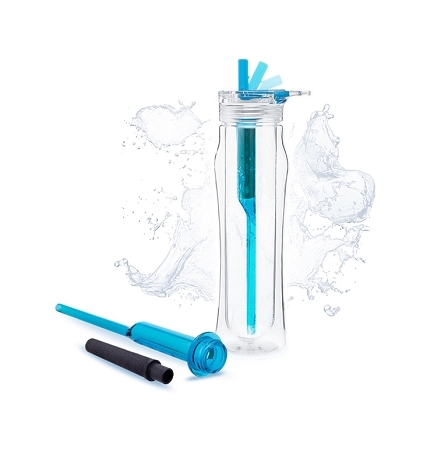 The filter purifies up to 25 gallons and significantly reduces up to 99.99% of contaminants that may be found in drinking water including chlorine, bad taste, odor, chemicals, and heavy metals. What kind of filter is it? The filter is an ionic-adsorption micro-filter with activated coconut and absorbing media. 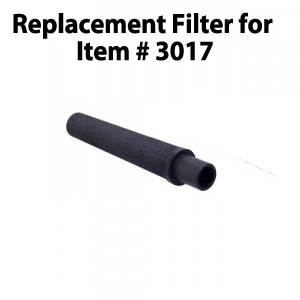 The filter was tested by independent laboratories using EPA/ANSI protocols/methodology and NSF Standards 42 and 53. Yes the filter is made in the U.S.A.
Use with cold water only, no soapy water. Do not use with salt water. warning - Do not use where water is micro biologically unsafe or of unknown quality. Storage - Before storing filter for an extended period, flush with chlorinated water and allow to dry overnight.